DXN is a strong and successful company, also in Thailand. There are many successful DXN leaders. Feel free to choose one sponsor, who live there or near to you. We are European DXN Sponsors. We speak English and we can help online. If you are already a DXN member, you can use eworld for online purchase too – also in Thailand. First time login (If this is the first time.) https://eworld.dxn2u.com/index.php?r=site/firstlogin Make the activation. If you have any problem you can contact with the local office or here you can give your feedback. Our DXN Facebook page – DXN Ganoderma Coffee + Business: https://www.facebook.com/mydxnganodermacoffee/ Follow us for free! This is the valid price list in Thailand – 19. September, 2017: http://www.dxnthai.co.th/pdf/Price%20List%202017-0607.pdf You can find the actual price list always on the official homepage or ask for it from the office. Why Thailand is special for us? The first time when I was in Thailand, it was about 14 years ago. It’s still so special for me. 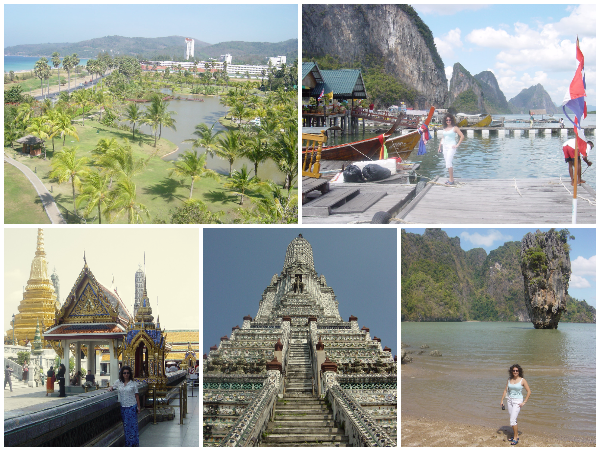 We visited several places like Phuket, Phi Phi Island, James Bond Island and Bangkok. I am so happy, because we will visit Thailand again next year. 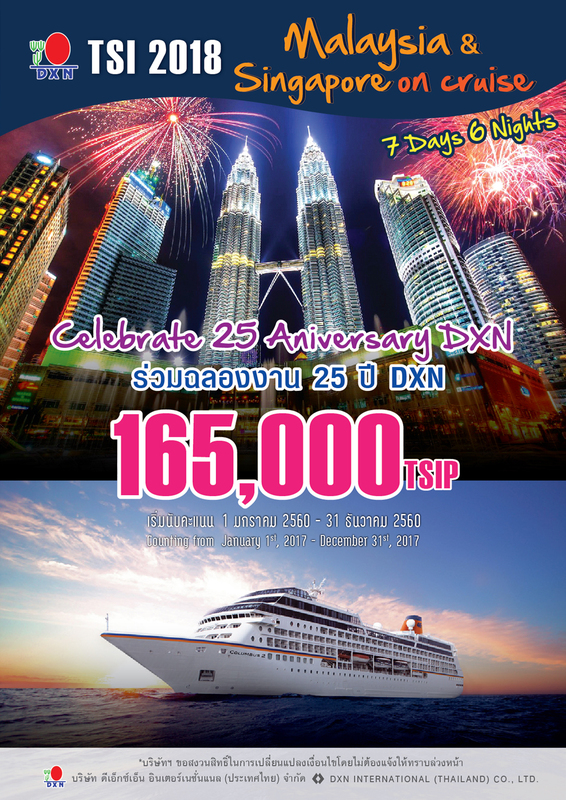 We will celebrate the 25th anniversary of DXN in Kuala Lumpur, Malaysia in May, 2018. After this great event, the most successful DXN leaders from all over the world will visit Singapore, Malaysia and Thailand with the Voyager of the Seas Cruise Ship. Build a global business – also online. Have friends and teammates from all over the world. Live a healthy life with a lof of energy. If you are not yet a DXN member take the first step here – than get in touch with us with the next step. Good morning! The reason I wrote this blog post to inform you about this. Feel free to read it, I linked the price list too. I really do not understand why is it better to send it in e-mail? It’s just a simple click for you. You can contact with the DXN Thailand office, I wrote about their contact information too.